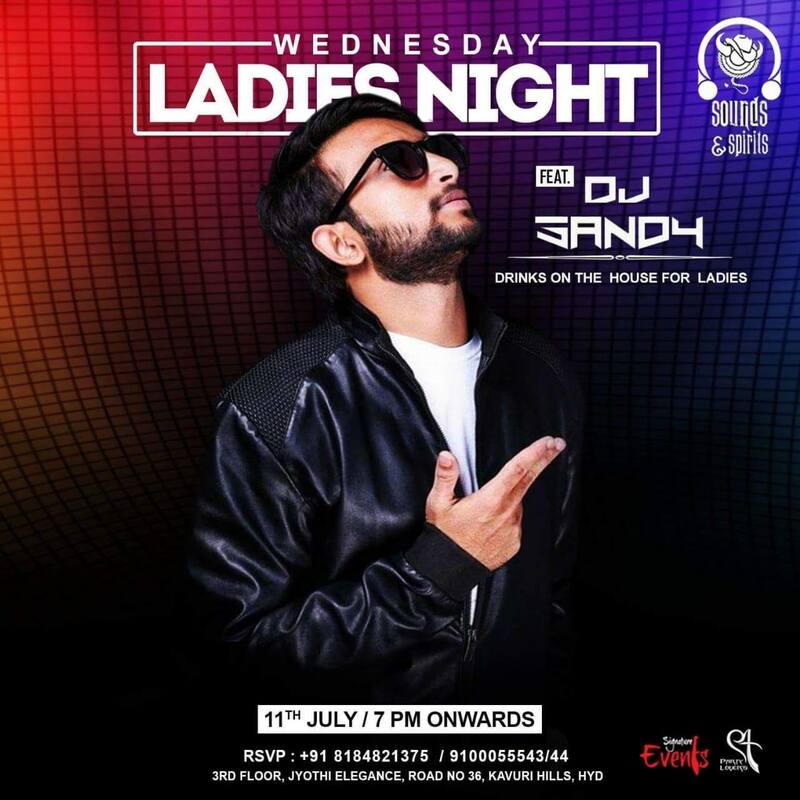 Wednesdays and Ladies go hand in hand because it’s Ladies Night at Sounds & Spirits. Enjoy the power pack mixes of DJ Sandy while you immerse yourself in the food and spirits. Free Entry and Drinks for Ladies!